The kitchen closes at 19:30. 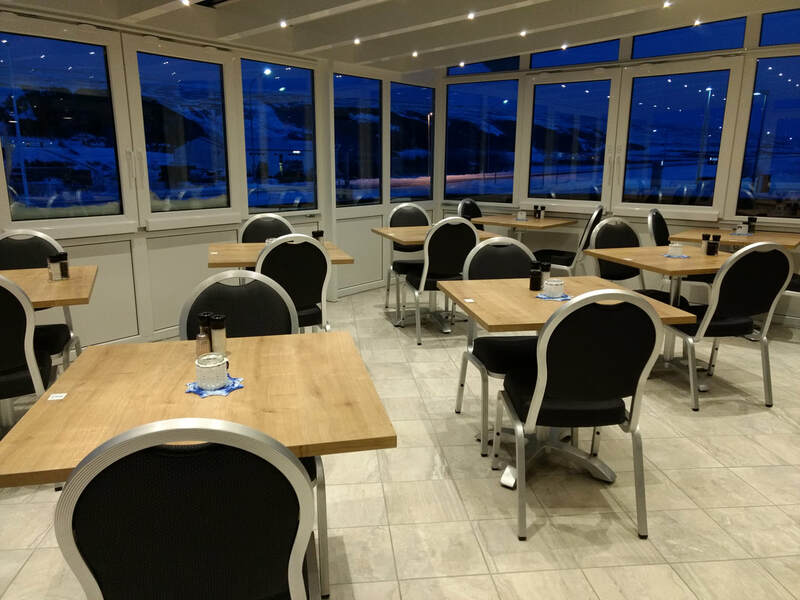 Dalakofinn is a family run restaurant and grocery store, situated at highway 1 in the town of Laugar in Þingeyjarsveit municipality. We are open all year round. We offer good, hearty meals at fair prices, served with a smile. 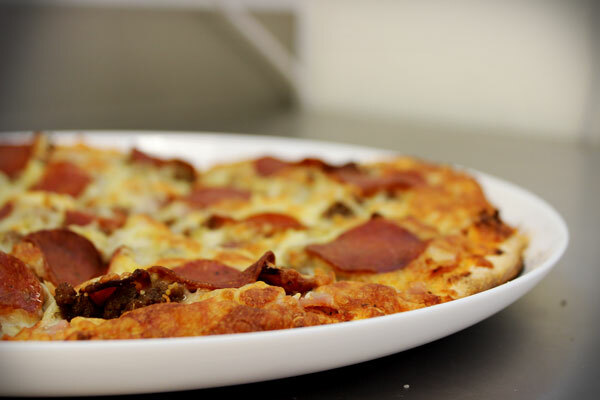 Try some of our homemade pizzas, our locally sourced burgers and fish, and delicious traditional Icelandic dishes. After the meal, you can grab all the neccessities you need for the road in the grocery store in the other end of the house. In the summer time we also run a camping area right next to the local sports field, which is only a few hundred meters away from our restaurant. If you are passing by, please look inside, we'll give you a warm welcome!